It sometimes takes a while before we feel the many emotions associated with a loss. Please know you do not have to go through this alone. 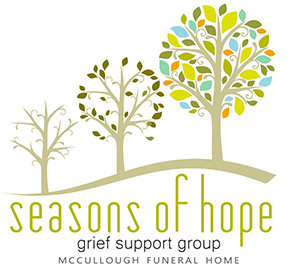 Each month we offer programs that deal with various aspects of the grief journey. Multiple sessions are offered and led by Joyce Hutcherson, our Continuing Care Coordinator. There is no charge to attend and anyone from the community is welcome as space permits. For more information on participating in one of our groups, please call Joyce at 478-972-2405 or email her at joyce@mcculloughfh.com. Among the group, you will find people from various stages of the grief journey, some recent, some not as recent – but all who have and are walking a path similar to your own. The comfort many of our group find here is immeasurable. We welcome you to join us as we seek to continue walking along with you on this journey. In need of encouragement outside of a group setting? If you find yourself in need of extra support in the journey of healing, please do not hesitate to call on Joyce Hutcherson, our Continuing Care Coordinator. 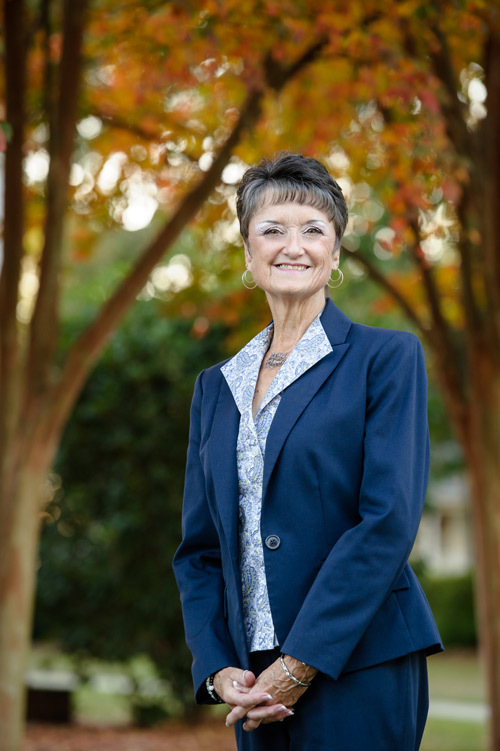 Joyce has a heart for service and a gift for helping those who are grieving, whether by talking, listening, or offering resources to get each individual the specific help they need. She is tireless in her efforts to help people find their way through the serious work of grieving, and she is passionate about furthering the McCullough mission to continue the care for our families long after the services are over. Joyce has limited but regular office hours here at the funeral home. You can reach her by phone or e-mail, her direct contact information is listed below. If she isn’t available immediately when you reach out, please know she will get in touch with you very quickly.